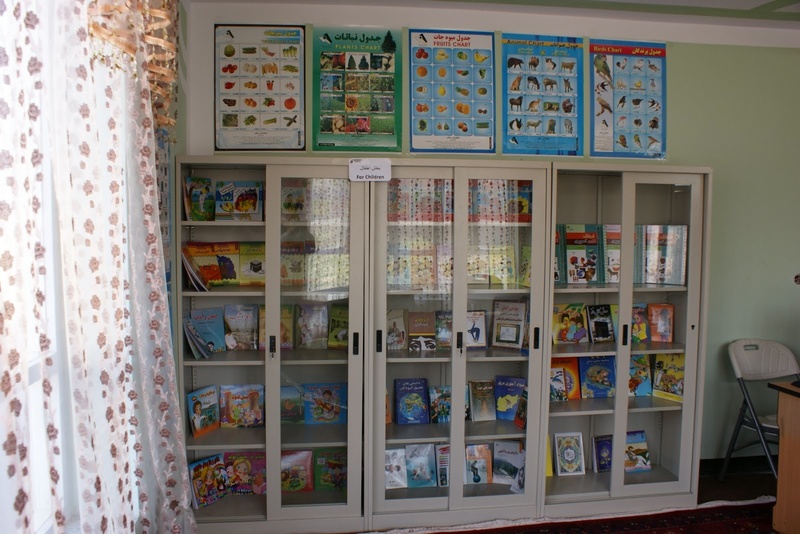 In response to an approach from the charity Mahboba’s Promise in June 2011, MAMA explored the possibility of funding a Resource Centre for some of the most vulnerable children in Kabul. 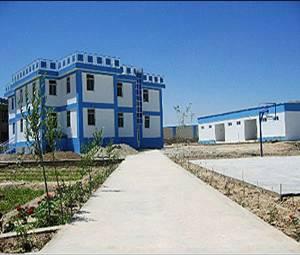 MAMA worked with Mahboba’s Promise to build a new library, which includes brand new books and text books, an arts room, and new computers. The Resource Centre is expected to benefit 250 children directly, and over 2,000 children indirectly throughout the local community. Construction commenced in August 2011. Girls using the resources at the MAMA Resource Centre in Hope House, Kabul. Enjoying the new MAMA books at Hope House, Kabul.